Do you LOVE Christmas songs? Do you deck your halls with the best of them? Do you know your Christmas movies inside and out? Would you fit right in at the North Pole? 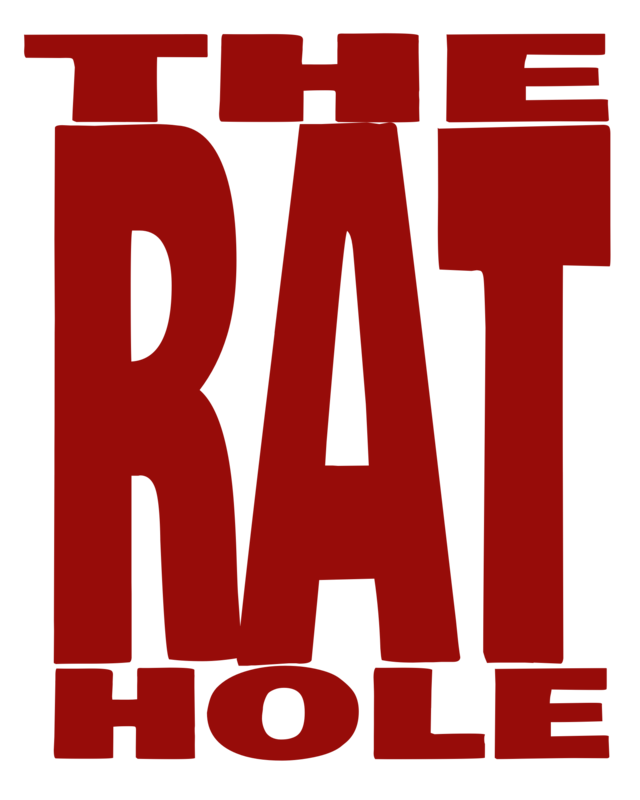 Then this is a game for you. 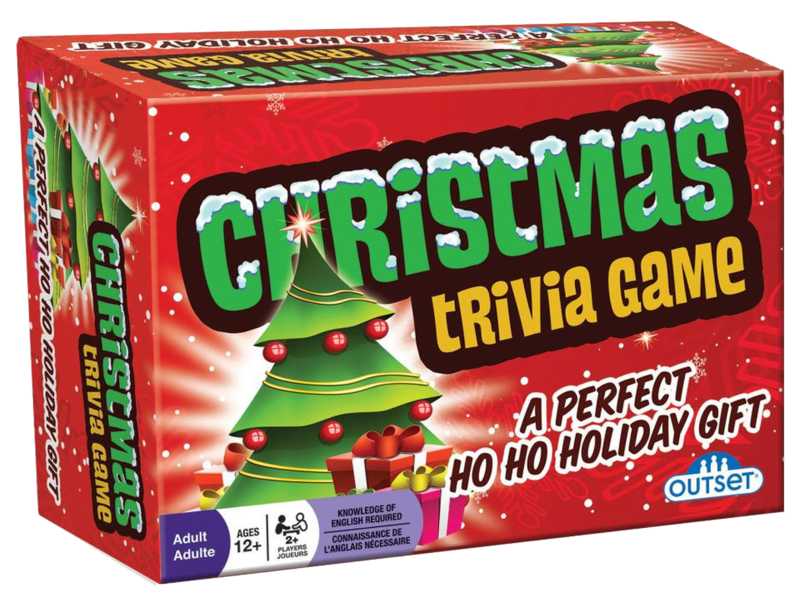 The Christmas Trivia Game from Outset Media Games is as simple as it gets. 220 cards, 4 categories of questions, the first player to answer 2 questions correctly in each category wins. That’s it. Simple. No dice, no board, no high strategy, just straight Christmas knowledge. As with any trivia game, some of the questions are easy, some are hard. There is some crossover between categories, but that isn’t really unusual for a theme trivia game. A lot of things can easily slide between the four categories of Christmas Carol, Holiday Traditions, Xmas Entertainment, and the North Pole (misc). Below are 4 questions I’ve pulled from each category, the answers will be at the bottom of this article, after the video. Q: What Ertha Kitt Christmas song did Madonna cover? Q: What flower was pictured on the first Christmas stamp printed in Austria? Q: What is the first line of A Visit from St. Nicholas? Q: In what Pennsylvania town did Christmas trees make their American debut: Nazareth or Bethlehem? I used this game for a trivia segment in a show I was hosting, and it was extremely challenging; I played with my extended family and they were right more than they were wrong. I suspect some of that may simply be a generational gap more than a problem with the game. Consider the “Xmas Entertainment” category. Every year there are new Christmas movies released, now think about the ones you consider classics that need to be watched and re-watched every year. Everyone’s list is going to be different but I would wager that very few entries are less than 10 years old, most are likely 25+ (Miracle on 34th Street turns 70 this year). So much of the Entertainment category is skewed towards older films, most of them a full generation older.